How social media helps in the promotion of business? 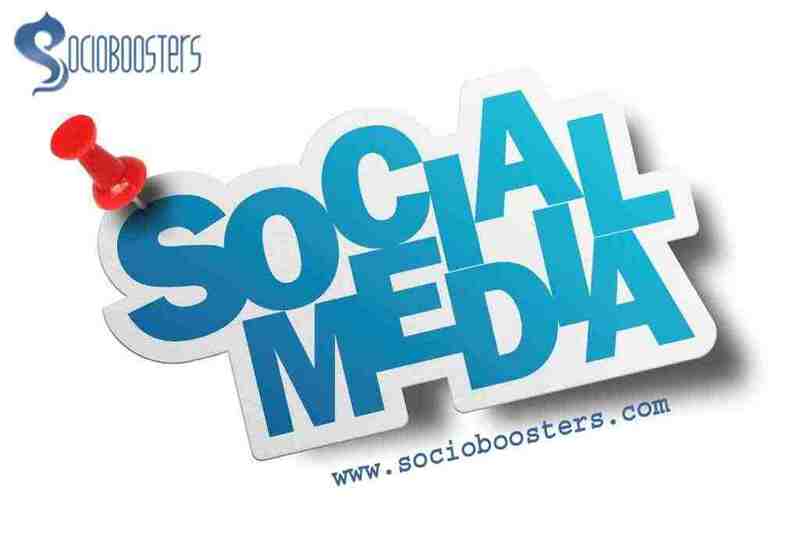 Socialmedia plays vital role in promoting a business and to keep new and existing customers chatting about it. Some well- known social media app or platform for business activities are: – Twitter, Facebook, LinkedIn, yahoo, Google+, News- papers. These mode of communication puts a great impact in growth of any business and that too quicker in comparison to without using any social media. Now a day’s most of the peoples, customers, clients, start their day with listening news channel, and with the apps which make them up to-date with the current era and the technical world. Suppose. Customers or clients are much aware than before investing their money in any type of deal or business. Using twitter to tweet interesting and important facts about the products/services which you are going to launch in market, and providing link for detail information about it would be and better idea. At regular time interval follow customers and vendors as well as journalists, industry analyst so that you can get an idea that how to meet their requirement. Try to get more visibility and likes from the customers so that others can understand from your page that what and how you build you are trying to explore your business terms. It is not possible for every-one to follow news and updates from any specific app. So, it would be better opt to spread your business advertisements via newspaper so that it can reach to maximum number of peoples and you can achieve your goal in fast and efficient manner. Facebook is a popular mode of communication among peoples and setting up business page on it and post special offers at regular interval of time to all your customers as well as to those who are willing to know more about your product and with those who are willing to explore their business with you. One of the important point that you should follow always is to separate your personnel account and business account so that it cannot create any mess with your clients and customers. Always try to support your customer in getting their surveys of using their product so that it can help in promoting customers. It is an another social media which can grab a lots of opportunities to spread your business world-wide. Create a LinkedIn profile and add links to your website and always try to update profile with new links and reviews, and the steps which you are following or going to follow in order to enhance your services. It helps in getting recommendations from customers for you and your business.